A legend, and a gentle soul. On a related subject: by chance, do you know a Swedish hive chemist Tomas Lilius, who went under nickname Rhodium? 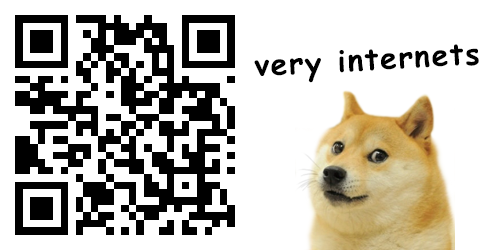 Actually I do, or rather did. He got a lot of media exposure during the ’90s, as a generic “expert”, despite having no formal training (to the best of my knowledge). A nut-case, if you ask me. Edit: Said person is/was NOT Rhodium. The latter shall forever remain unnamed. Knew both. Now this is not any proofs that he is Rhodium, however I would really like to know Lilius nickname on the hive. If rhoidum=lilius it would explain alot, but I really ont want it to be true. “Shulgin published the popular TiHkal (Tryptamines I Have Known And Loved) and PiHKAL (Phenethylamines I Have Known And Loved) with his wife, Ann. 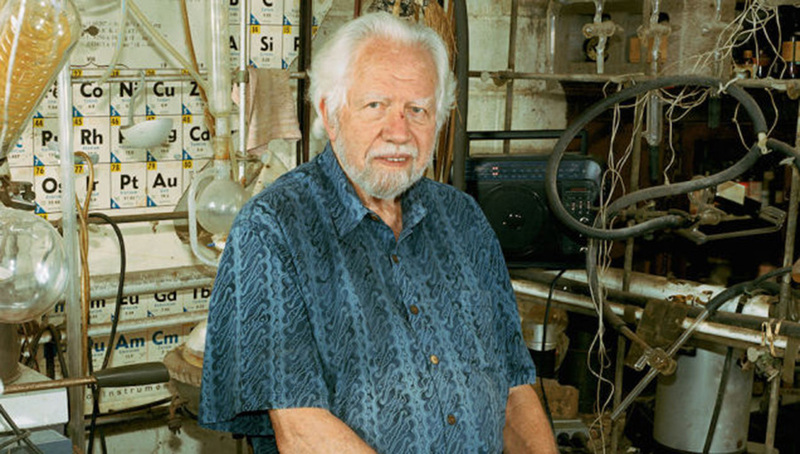 Shulgin was formerly a chemist for The Dow Chemical Company before he moved on in 1965 to pursue his own research, which he performed at his house in Berkeley, California”………Is it allowed to have your own lab in your house in USA? How did he manage with all the neighbors, and the govt? Would appreciate if you could through some light. I am a former chemist driving Taxi. Would love to keep my chemistry skills alive….